Perched high in the Andes Mountains, this Chilean ski resort caters to guests in search of nature at its snowiest. Ah, the fickle winter ski season. It seems like it’s never quite long enough. For those folks who can’t wait for summer to end so they can get back to the slopes, the countdown to winter starts in April, not December. 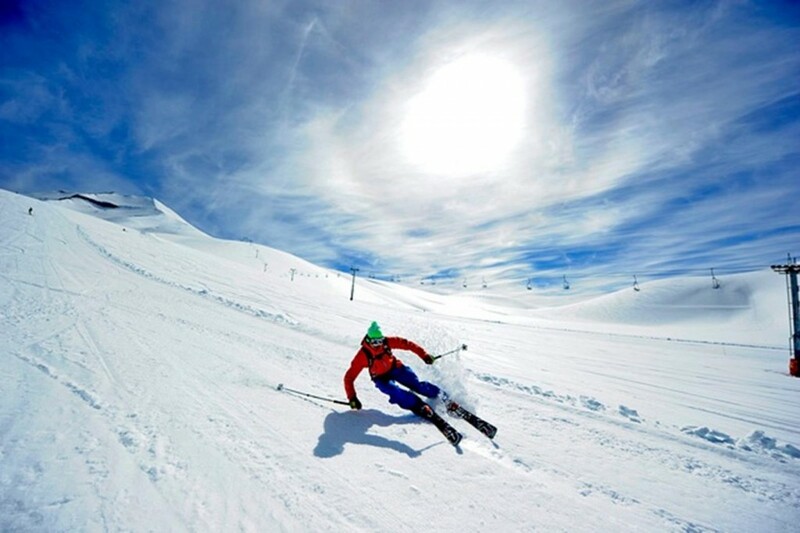 Unless, of course, you happen to get the chance for some summertime skiing. We’re not talking about the sort of man-made indoor theme park that you’ll occasionally find in snow-challenged places. 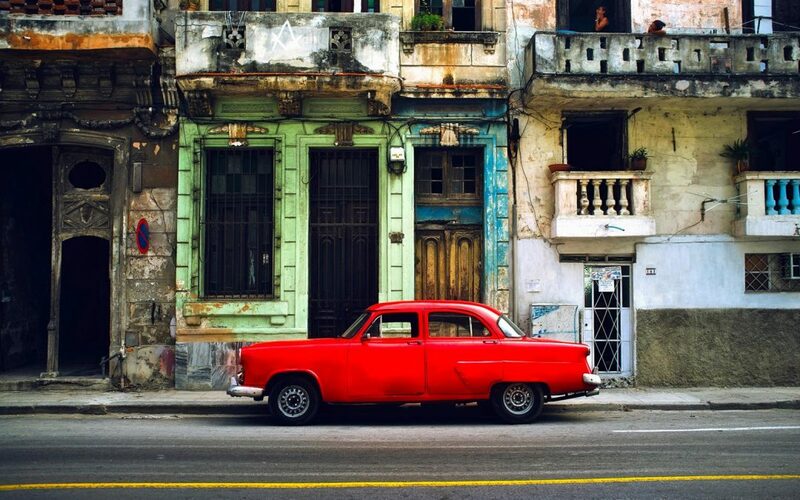 We want the real deal: sun in our face, wind in our hair and everything. In other words, real winter. For residents of the Northern Hemisphere, this means one of two things: heading way down south to get our ski fix in Chile’s Andes Mountains, or waiting until nature blesses us with snow. 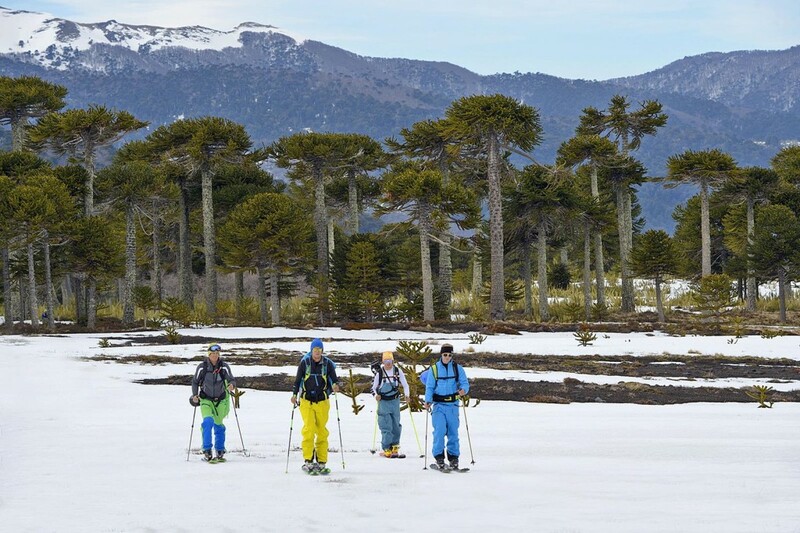 For those who don’t want to wait – and who want their summertime ski trip to have a nice ecological twist – we suggest looking into Corralco Mountain and Ski Resort, the only hotel in the Malalcahuello National Reserve, near Temuco, Chile. 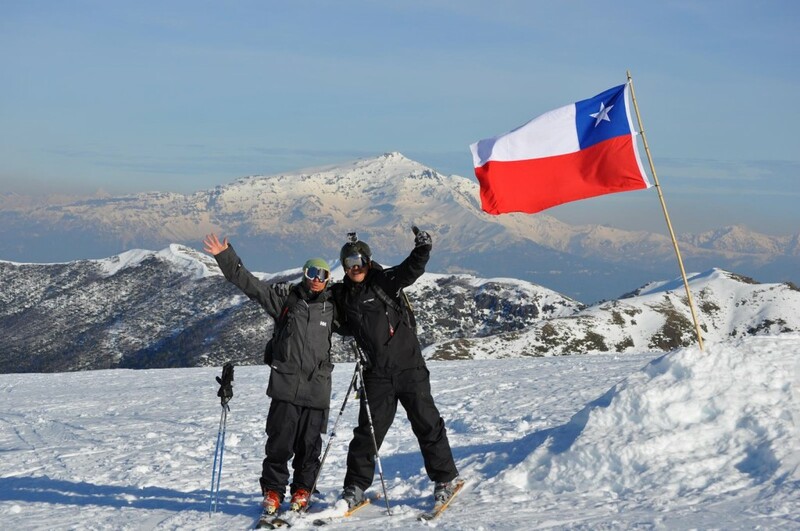 What Accommodations Does Corralco Ski Resort Offer? Without a doubt, Corralco’s old-growth forest and stunning mountain views are among the best parts of the accommodations at this resort. 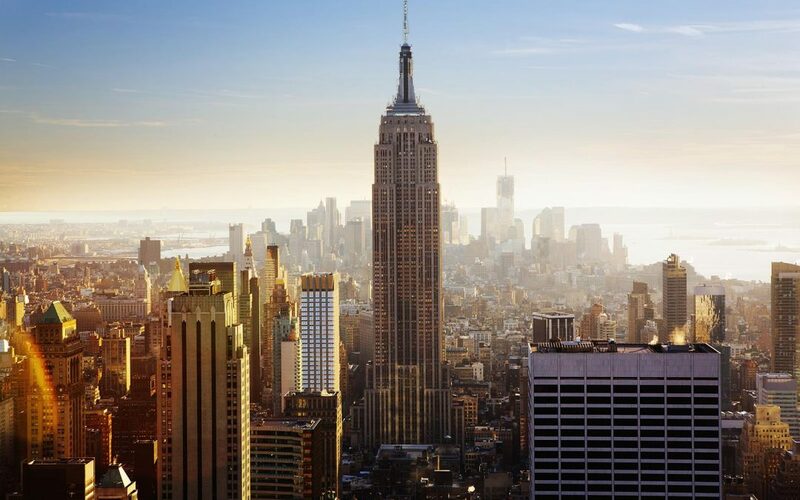 But this does not mean that the rooms aren’t up to the views! Each room is decorated in a pleasing mixture of mid- and deep-tone neutrals, with warm wood accents. After a long day of swishing down slopes, guests can retreat to their comfy, toasty-warm rooms to relax, enjoy some in-room internet or cable TV or simply recharge for tomorrow. Of the 54 rooms, 14 are connected for the convenience of family and friends traveling together. Some rooms also offer ski-in ski-out access for serious enthusiasts who don’t want to waste a minute of their snowy vacation. For the less ski-centric, it’s only a five-minute ride from the hotel to the lifts. Common areas in the resort are also inviting, with plenty of cozy seating and wide windows that embrace the spectacular views outside. For kid-free time, there’s a designated play area, plus child care available for ages 2 to 6. There’s also a games room for all ages, featuring pool tables, board games, ping pong tables and more. How Do I Get to Corralco Ski Resort? 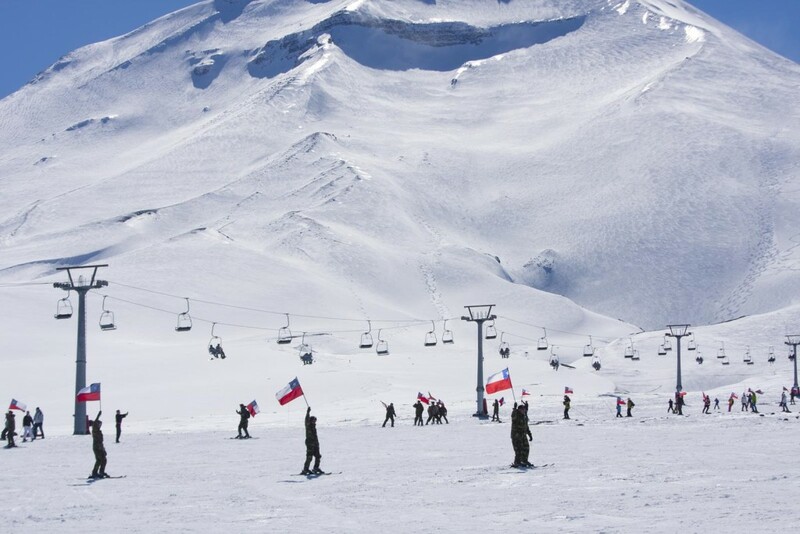 Nestled on the slopes of the Lonquimay Volcano, Corralco Ski Resort is fairly remote, but it’s accessible from the city of Temuco, about 75 miles to the south. Santiago, Chile’s capital, is 440 miles away. Many guests opt to fly into Temuco Airport (ZCO) via a connecting flight from Santiago’s Arturo Merino Benítez International Airport. Four connecting flights operate each day. What Non-Skiing Activities Can I Enjoy During My Stay? 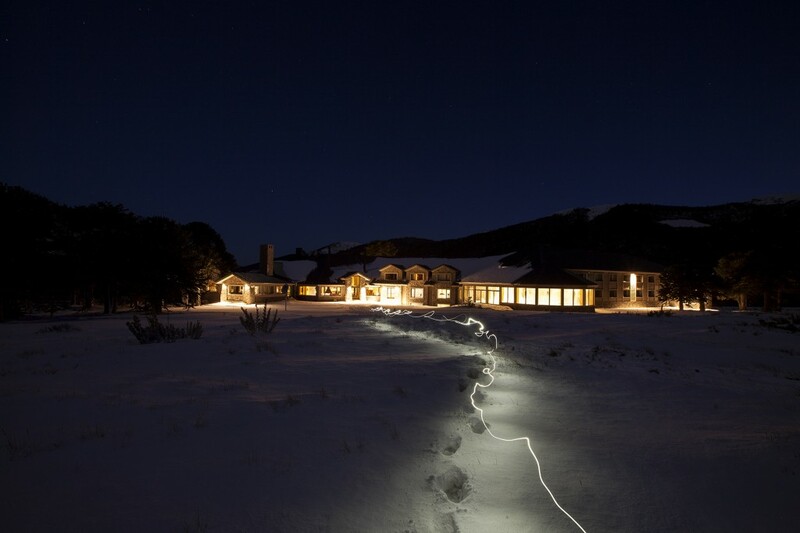 Given that the nearest city is 75 miles of mountainous terrain away, most guests who come to Corralco tend to stick near the resort during their stay. But with a spa and wellness center that offers facial and body treatments, and saunas, Jacuzzis and a steam bath on site, time spent indoors can be a relaxing retreat for skiers and non-skiers alike. Without a doubt, the wood- and stone-themed swimming pool room is worthy of at least one visit during your stay. Huge windows allow pool-goers a fantastic view of the ski runs. And, if you’re not into exercising outdoors, the Fitness Center has a selection of exercise machines and weights that allow you to burn calories in climate-controlled comfort. Outdoors, the non-skiing activities make the most of the wilderness landscape. 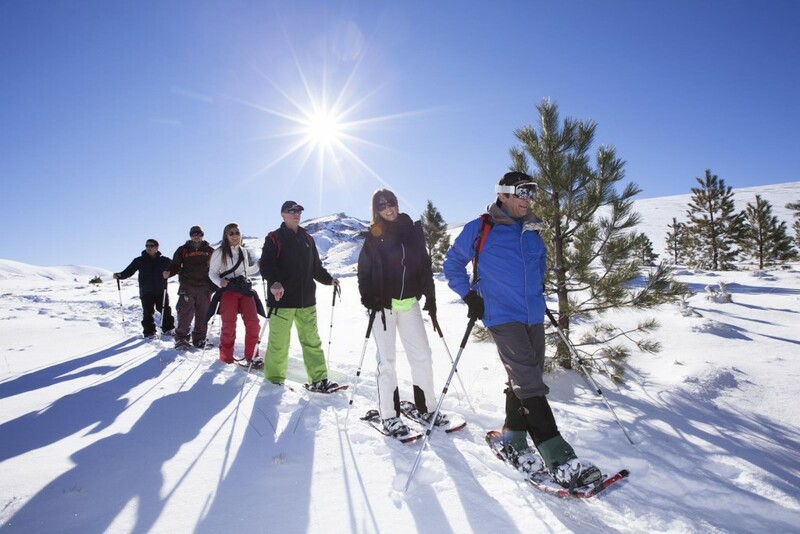 There are trails that experienced outdoorsmen and women can enjoy snowshoeing. And in warmer weather (our winter season), guests can enjoy hiking, biking, kayaking and horseback riding. So if you can’t wait until December 21 for snow season to start, you may have to travel south, way south, to get your skiing fix this summer. 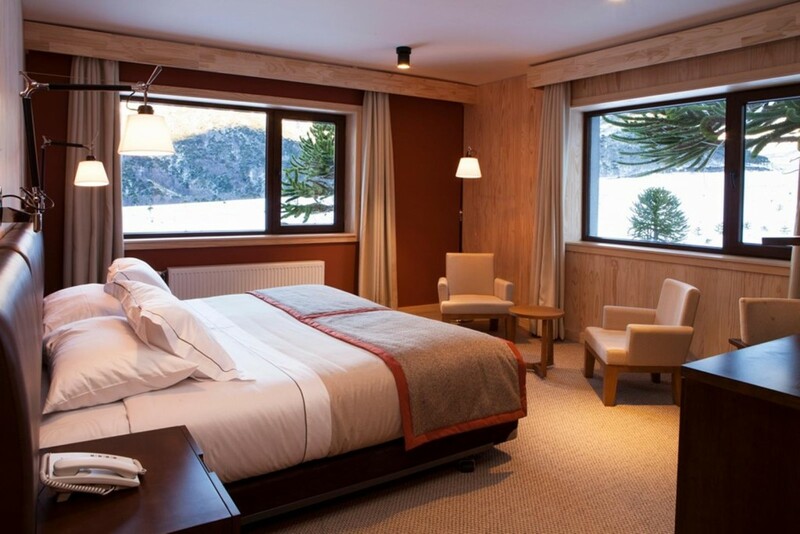 And Corralco Mountain and Ski Resort offers both natural snow and natural beauty, right down to its interior design. 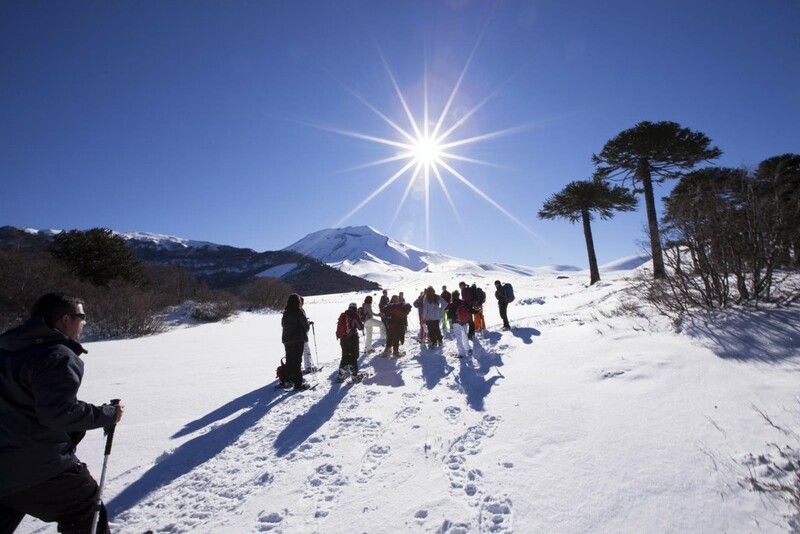 Do you have any questions about booking a vacation at Corralco Ski Resort? Use the contact form below to reach out to the management, and someone will be happy to get back to you. 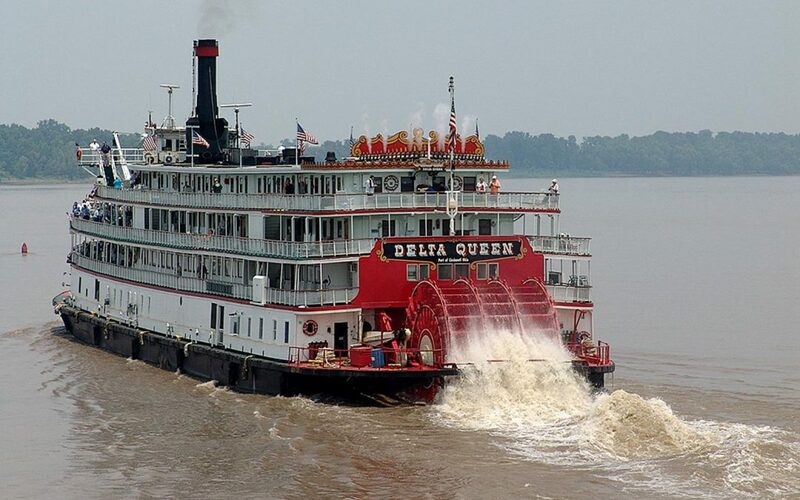 And if you’ve visited this resort in the past, let us know about your experience by submitting a comment in the section below!